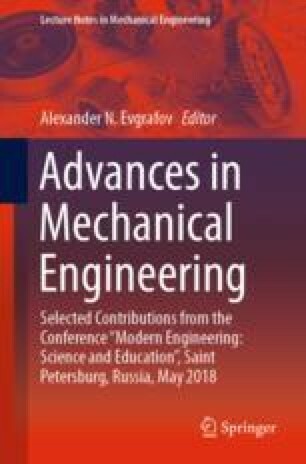 The paper deals with new problems related to the excitation of oscillations in the drives of cyclic machines, taking into account the spatial distribution of the characteristics of the working elements and the force closure of systems. Dynamic models based on aggregation and general representations of systems with complex structure are proposed. An original method for studying systems with variable parameters is presented, in which the method of the conditional oscillator is applied to variable spatial and temporal arguments. The paper deals with new problems related to the excitation of oscillations in the drives of cyclic machines, taking into account the spatial distribution of the characteristics of the working elements and the force closure of systems with gaps. Dynamic models based on aggregation and general display of systems with complex structure are proposed. The original method of studying systems with variable parameters is presented, in which the conditional oscillator method is applied to the joint consideration of the variability of spatial and temporal characteristics.